Grades 5th-12th meet most Sundays from 4:30-6pm. We engage in games and reflections based on current trends and hot topics to live in to this idea that we are a beloved community. On the first Sunday of the month, we gather to prepare a meal for ourselves, and freeze extra servings for our church community. 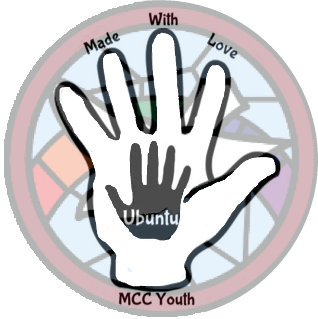 We call this ministry Ubuntu, which is from the African Concept of “I am because we are.” How we gather and what we do when we gather is youth driven and lead. To see the plans for the year, and to sign up as a 2nd adult or youth attending (not required) Click Here.